The McDonough County Public Defender’s Office represents individuals accused of crimes in McDonough County who face a possible jail or prison sentence and cannot afford to hire private counsel. In addition, when appointed, our office represents juveniles and family members in delinquency and abuse/neglect cases. We are appointed on a case by case basis by judges presiding in McDonough County. Once we are appointed, the case will be assigned to one of the three attorneys in our office. 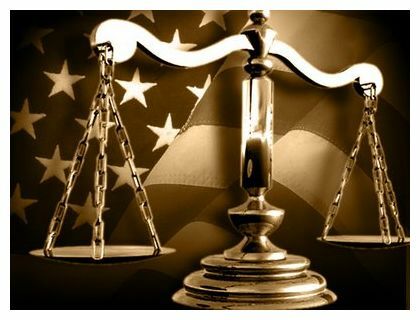 We are bound by all legal and ethical rules to represent our clients fully and diligently throughout all stages of the criminal court process. The McDonough County Public Defender’s Office can only communicate with and provide information to our clients directly. We have a duty of confidentially to everyone that we represent. We are located at 130 South Lafayette Street in Macomb. The street level business in the building is Advanced Rehab Service. When you enter this building, walk through the double doors on the right, and take the stairs or elevator to the basement level where you will find our office. Our office is open weekdays, excluding court holidays, between 8:00 a.m. and 4:00 p.m. We are closed for lunch between noon and 1:00 p.m. There is no one available to answer calls or take messages after hours. 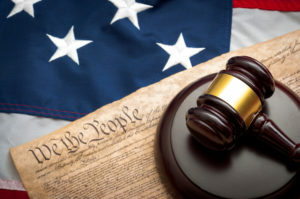 Every DUI case has two distinct parts: a criminal part and a civil part. 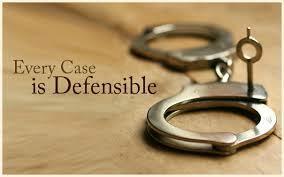 The criminal part of the case is what the Public Defender’s Office is appointed to handle. A DUI case can be either a misdemeanor or felony, both of which carry the possibility of jail or prison. The civil part of a DUI is between the driver and the Illinois Secretary of State. This civil case primarily involves the automatic suspension (Statutory Summary Suspension) of a driver’s license for a period of time between 6 months and 3 years. The Public Defender’s Office cannot represent our clients on the civil part of the case, as we are only permitted to handle criminal matters. Our clients are free to seek information and representation from a private counsel. This site is intended for general informational purposes only. The information provided on this site is not to be considered legal advice and does not create an attorney/client relationship. Please contact an attorney if you are seeking legal advice.